Nanotect coatings can be applied to a wide variety of surfaces throughout a home or building. Different surfaces have a specific coating designed to work with the porosity, structure and application. By creating a hydrophobic barrier, surfaces stay dry and deflect dirt, grime and pollutants. Treated surfaces prevent the growth of mold and algae. 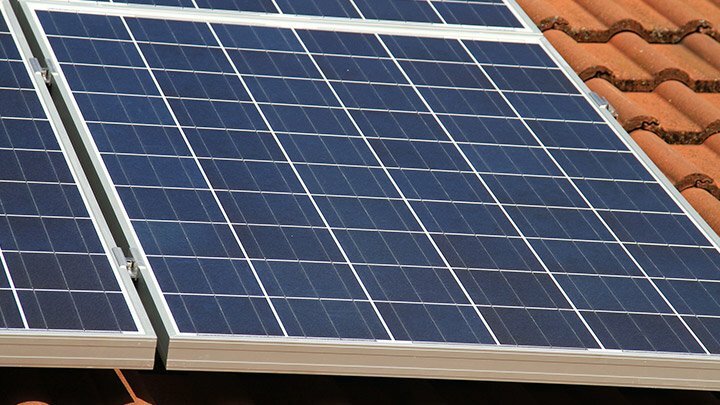 Solor panels maintain their efficiency due to the coating's self-cleaning characteristics. Bird droppings, dirt, pollen and other contaminants are easily removed. Stone and ceramic tile becomes easier to clean and prevent dirt from bonding to building facades, shower walls and stone surfaces susceptible to environmental fallout and grime. By reducing cleaning frequency and chemical consumption surfaces stay looking like new for a longer period of time.